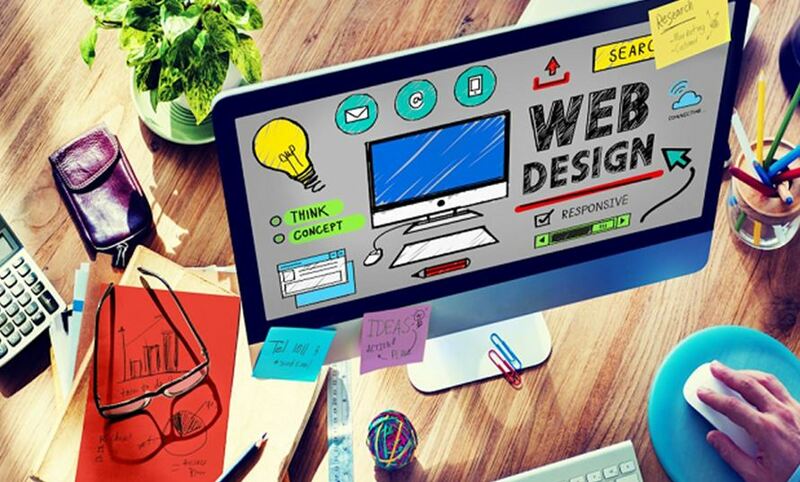 Lots of web designers are available in the market, but neither all of them are expert in rendering their service nor all of them are appropriate or building your business website. That is why it is important that you filter your search in a way that helps you to find the best web developer with faster turnaround. Use the checklist suggested here for your further use. There are lots of possibilities and options for Building Your Next Website, but you should know what your preferences are. If you know your personal preferences, it becomes easier for you to find out a web designer of your choice. Before you start searching the web developer for your project, make a wish list and initiate your search accordingly. Please keep it mind that your focus should be equally on making a website as well as on maintaining the same. By reviewing a web designer’s portfolio you can readily grasp an idea of the level of expertise because in professional portfolio professionals try to display some of their best jobs already done. By checking the portfolio, you will get to know his ability understanding the need for the clients and ability to create the great user experience, etc. Getting a reference from local has two benefits for you. Firstly, you will be able to know how much he is concerned about local business trend and secondly, you can easily back check the claim of the web designers. For example, if you are from Canada, it is convenient that you search for expert Canadian Web Developers with proven professional expertise. Besides professional portfolio, this reference checking will be a great idea to review and assess the professional expertise of the web designer you have shortlisted so far. Have you already purchased your CMS? Or do you have a soft nose for Drupal or Magento? You need to find out a web designer who has the ability to suggest the best platform for your to-be-built website. Or else, you need to find out a web designer who has proven ability o web development on your preferred platform. This is a critical question, which you have to take a call on. Here your references may work better to validate the claim of the web designer. Budget is one of the deciding factors for hiring a web designer for building your website. Once you have decided the sitemap and the layout of the website you are supposed to build, take an estimation of making charge of the project. Unless you know the budget, neither can you compare it with market rate nor can you check your affordability against it. You must have deadline for your project launching and you will expect that your web designer will honor your timeline. But your timeline may not match with your web designer’s availability. So before you set the countdown, do not forget to match the deadline. Unless it matches, you should not hire the web designer. These are some of the most important points you need to check and verify in order to find the best and the most appropriate web designer for your business website. Once you are satisfied on all the issues mentioned here, your decision may not come as the most viable one. It is always wise to be on the safer side of the selection, so that you can get your job done with great satisfaction.